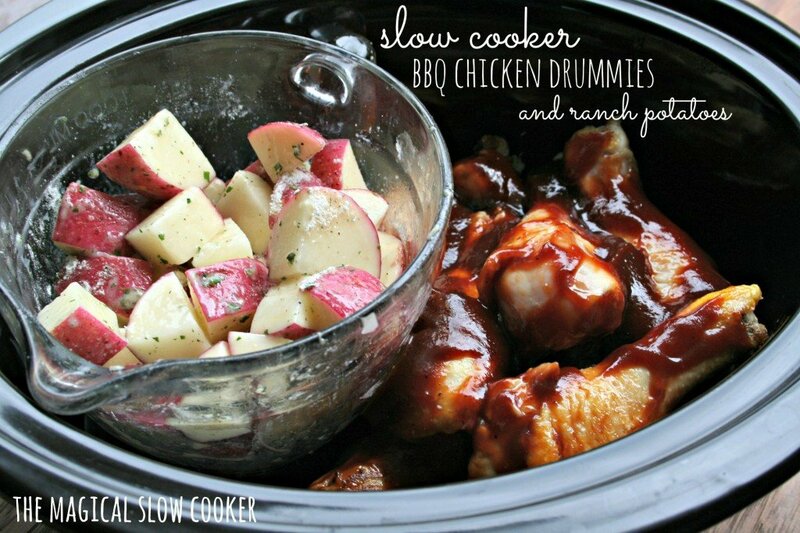 I’ve put together this list of 45 Chicken Slow Cooker Dinners for you. I don’t know about you, but I cook chicken a few nights a week. If you need some new ideas you will find 45 of them below to choose from. 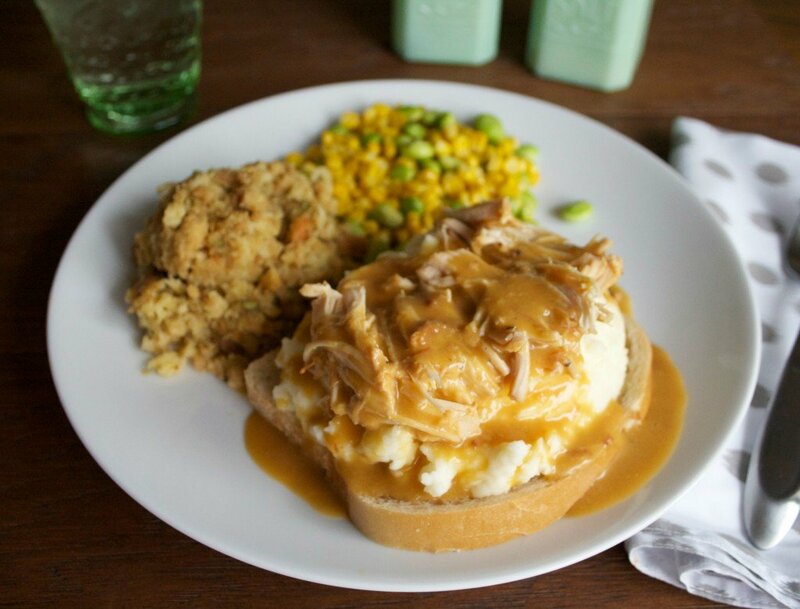 Hover over the image below to pin this collection of Chicken Slow Cooker Dinners. 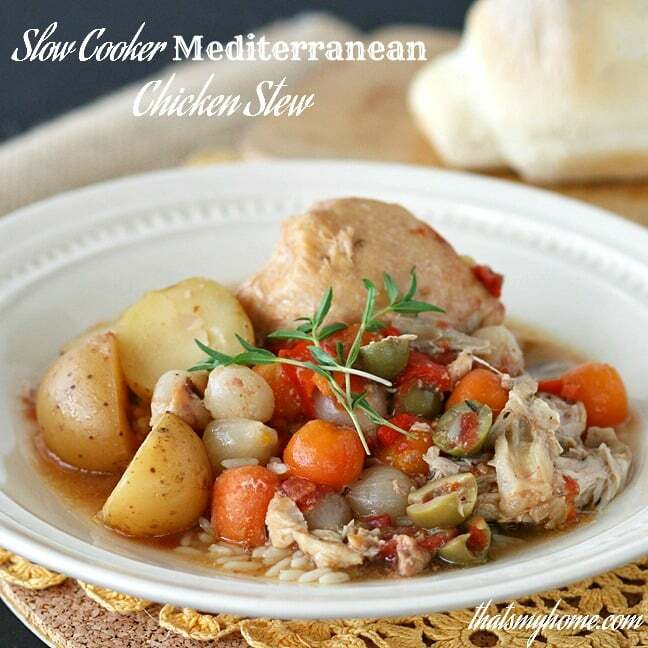 Thank you for including our Slow Cooker Chicken Cacciatore. 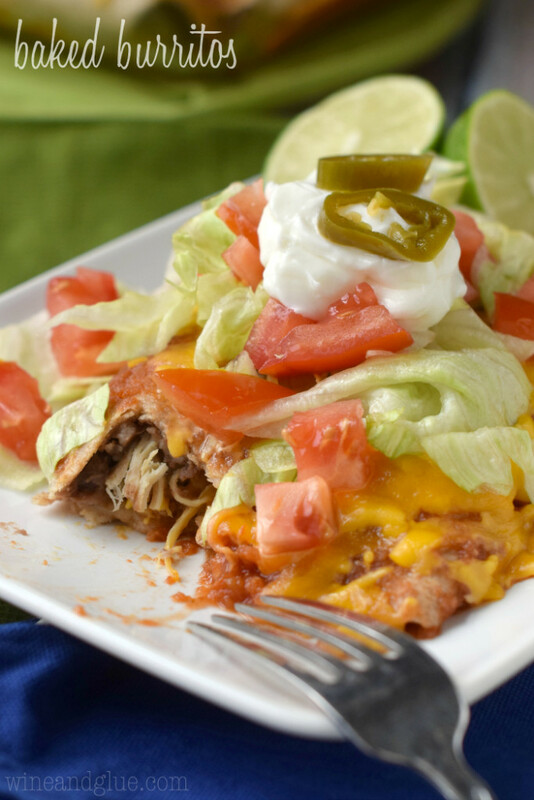 This is a great roundup of wonderful recipes!! Holy cow this is such a pretty collection! So many gorgeous photos and outstanding sounding dishes. Great roundup Sarah! What a great collection. Thank you! 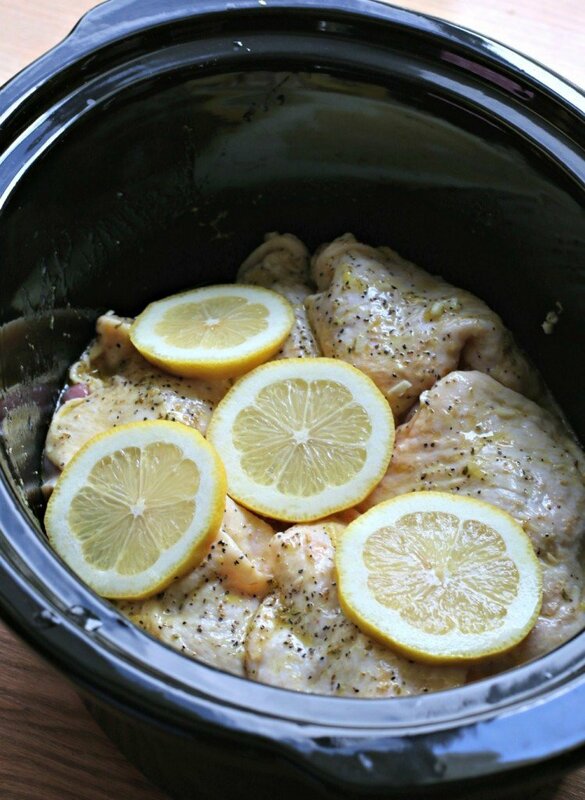 You can never have too many good chicken recipes — especially for the slow cooker. These all look so good! 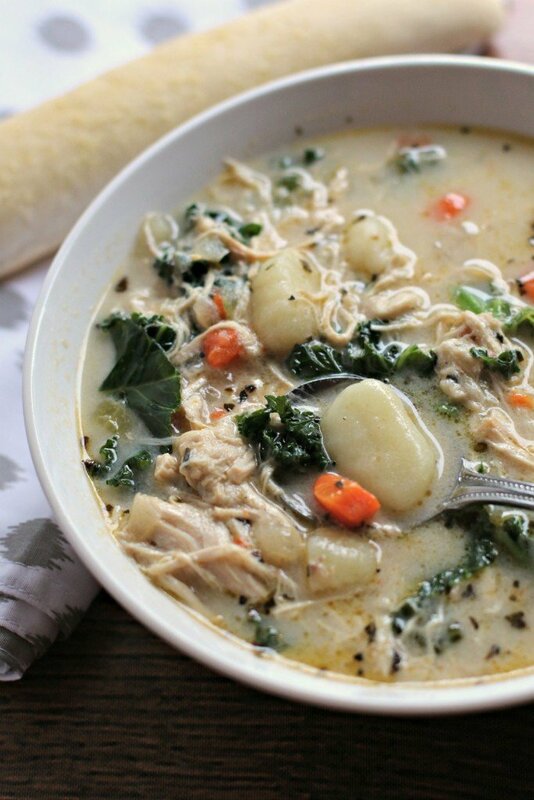 I’m in the mood for soup for this weekend, so I’ll have to see if I have all the ingredients for the Kale Gnocchi Soup! Wow! 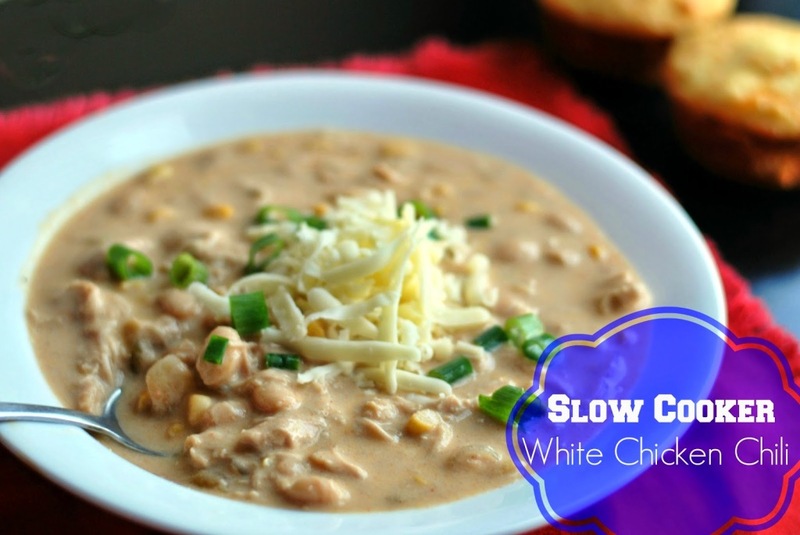 what a great collection of chicken recipes for the slow cooker…. they sure look yummy. 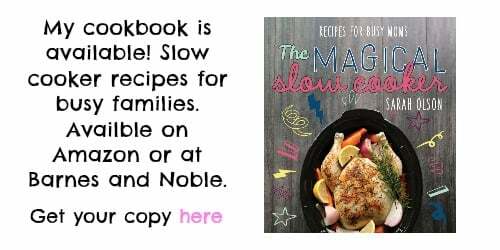 You can never have too many slow cooker recipes, or too many chicken recipes for that matter! 😉 These all look amazing! Thank you so much for including my Creamy Chicken Marsala. 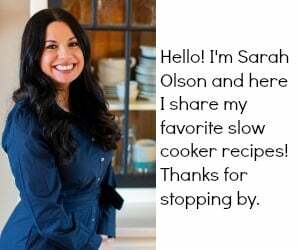 What a fantastic recipe collection Sarah! I don’t know which ones to try first! 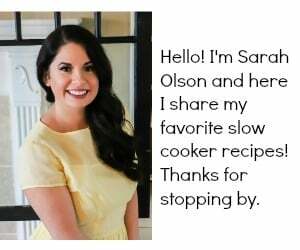 I’m drooling over all these chicken recipes Sarah. They look sensatinal! 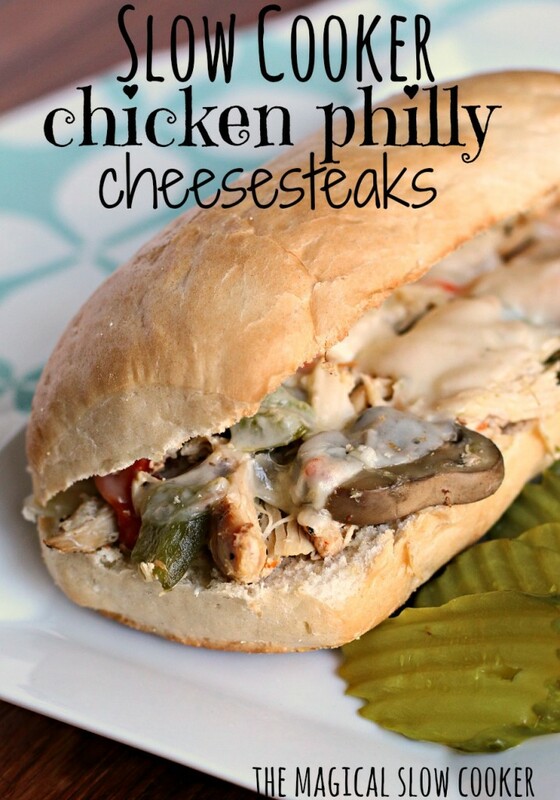 This is an incredible list of chicken recipes!!! Loving them all! What an incredible compilation! Pinning this immediately! This is such an awesome roundup idea! Every recipe looks so delish! 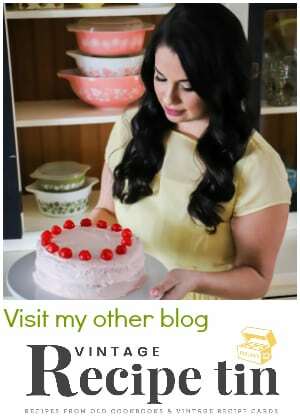 Thanks so much for including my recipe. You rock lady! 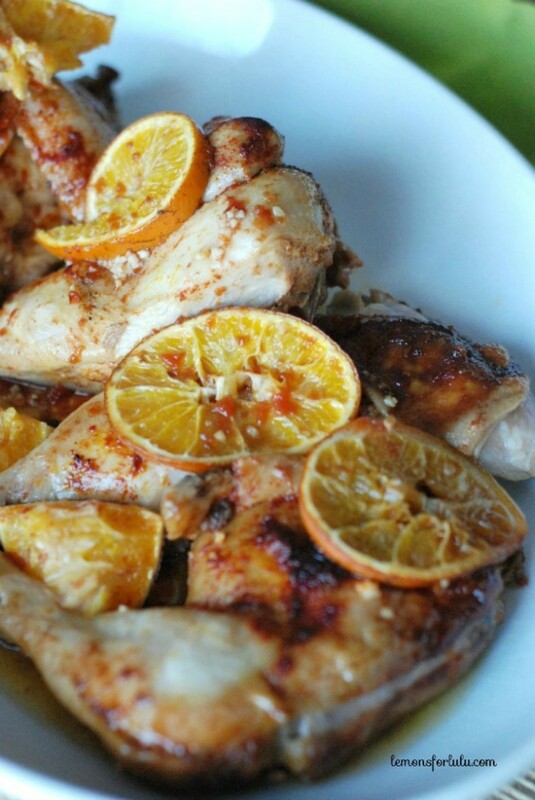 Thanks for including my savory citrus chicken! 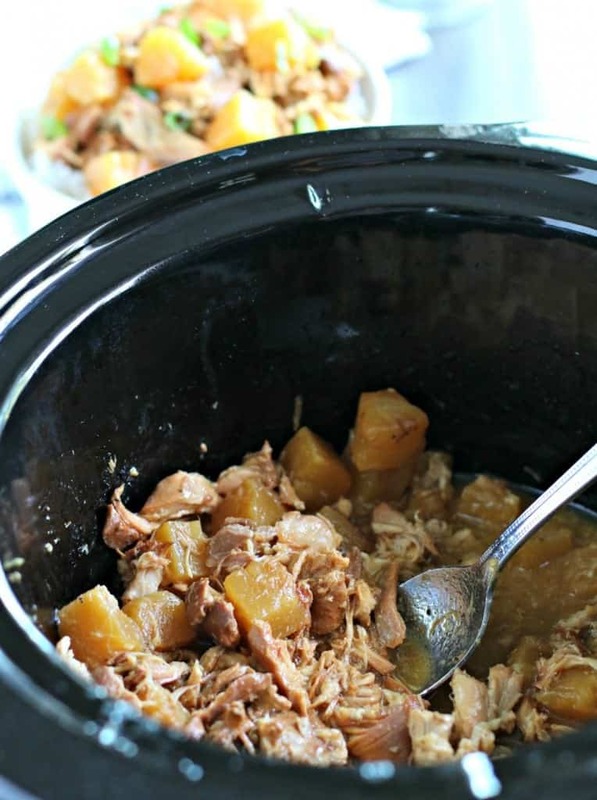 Lots of great crock pot inspiration!